in The Senses & Society, vol. 11 (3), 2016, p. 298-319. 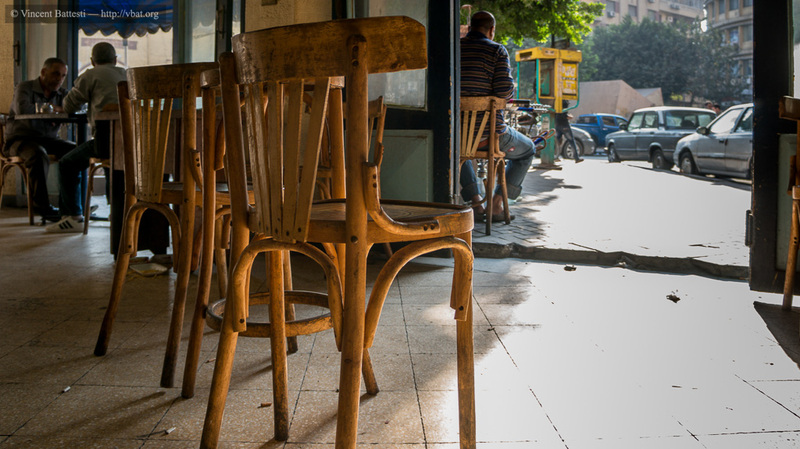 Having agreed and shown the importance of the acoustic dimension of everyday urban life in Cairo (Egypt) and proved the inclusion of these ambiances in social life as social productions, it was appropriate to carry on with ethnography. 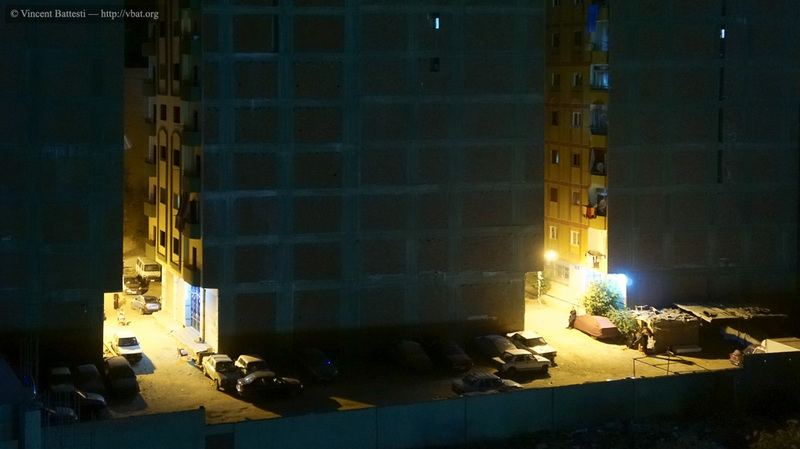 To do this, the first difficulty encountered is a low-verbalization by Cairo people of this sensory dimension. 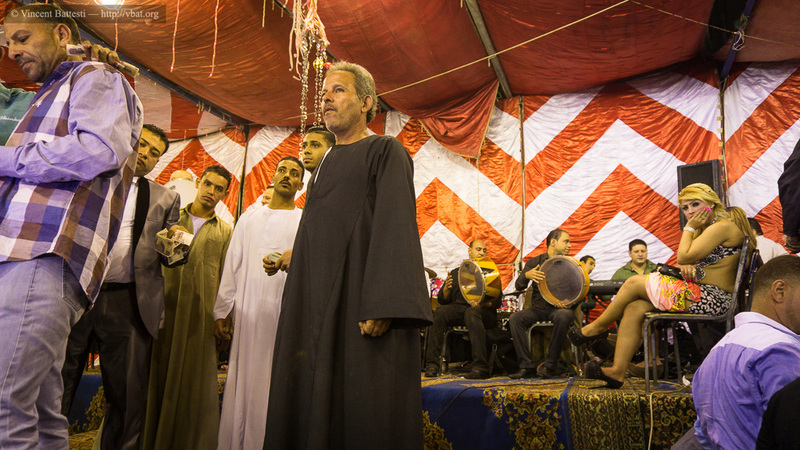 The authors have therefore developed an original methodology by testing an experimental procedure, “Mics in the Ears”, opening access to the “natural language on the sounds.” This ethnography of acoustic environments of the Egyptian metropolis highlights two trends we summarize as follows: socialization of sound (relating a sound to its emission or social signifier) and a “soundization” of the social (reading society through its sounds). 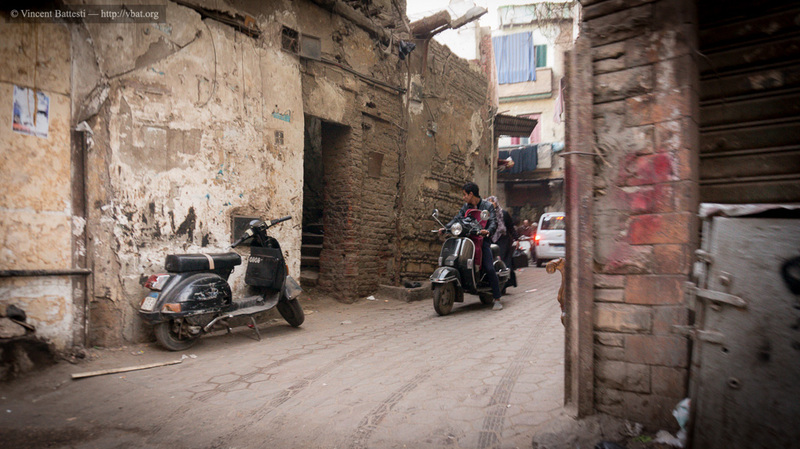 Remain to fully develop what is already hinted at in the sound descriptions of the city by its inhabitants: an acoustic ecology of the city of Cairo. 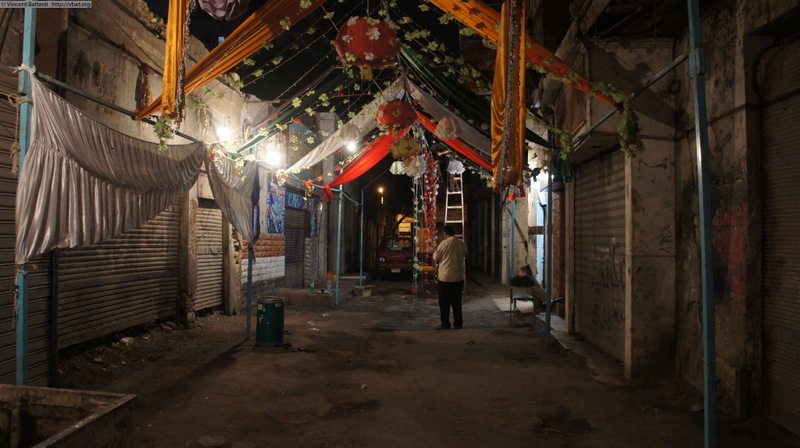 Preparations for an upcoming popular wedding in the Street, Downtown Cairo (Egypt). Sept. 27th, 2012. 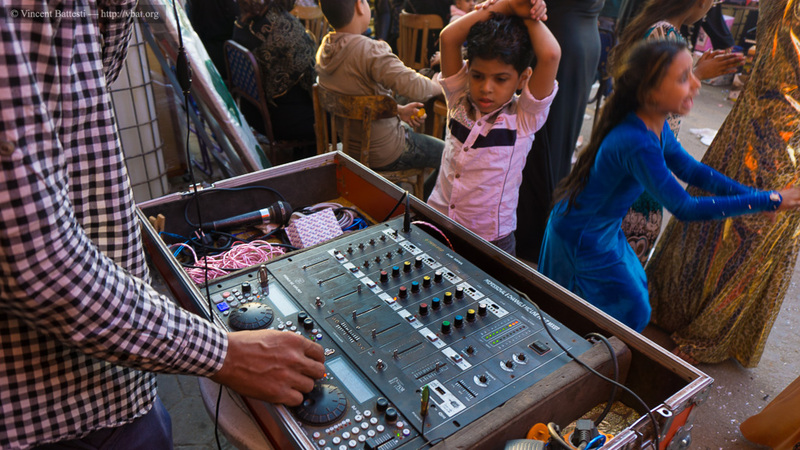 In evoking “the sound of society,” one of our experiment’s participants, Hassan, was already deviating from the protocol that we had established for describing Cairo’s sounds. The exercise was to describe recorded sounds in simple terms. 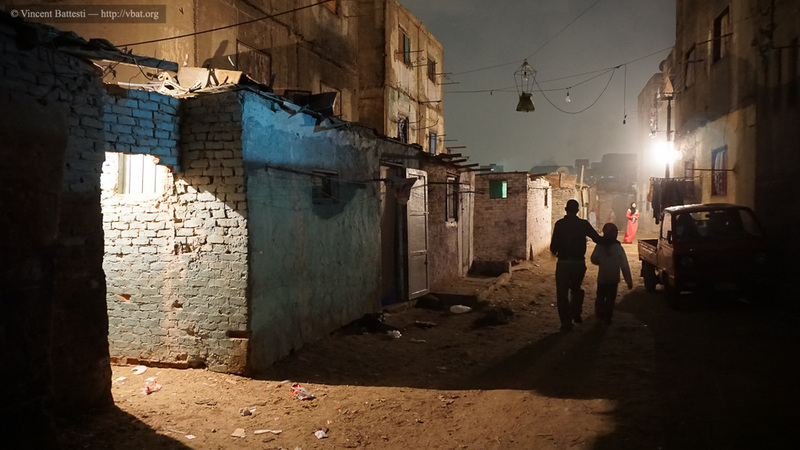 Hassan, from the outset, tended toward ever-increasing generalizations, interpreting the sounds of his neighborhood as evidence of its distinct sociabilities. 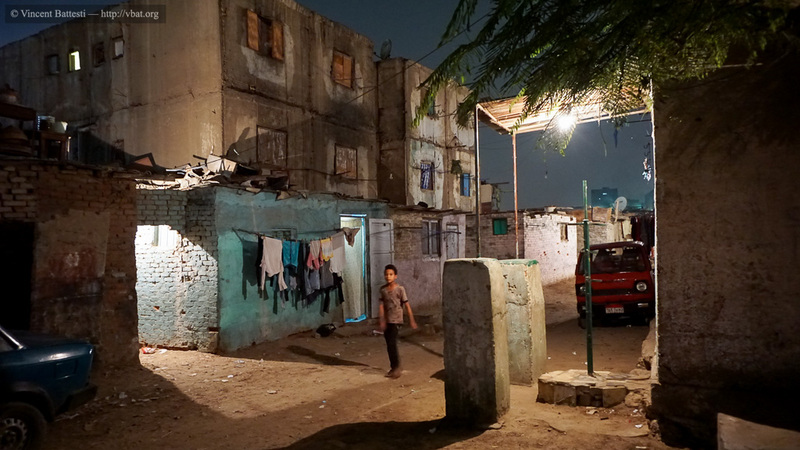 The purpose of the experimental procedure undertaken in Cairo, presented here, was to obtain verbal descriptions of the acoustic experiences of city dwellers of diverse social and residential backgrounds. This endeavor poses a particular methodological challenge in the field of sensory studies. 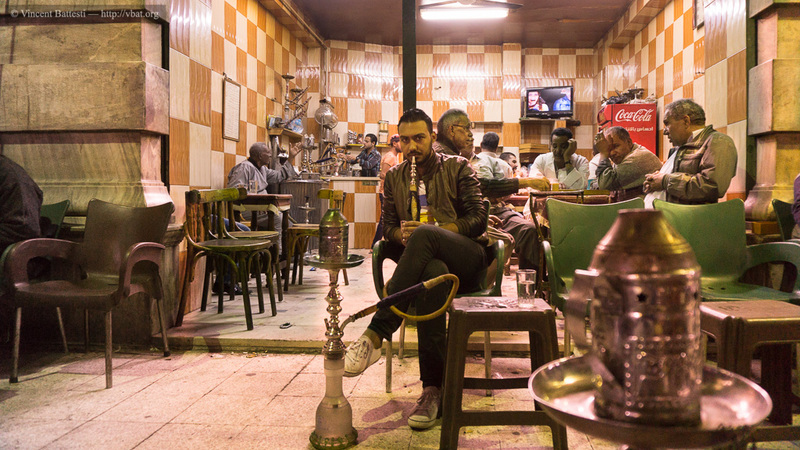 Public discourse often represents Cairo as a megalopolis subject to a “permanent cacophony.” This cacophony is represented both physically (measured in decibels, Hopkins et al. 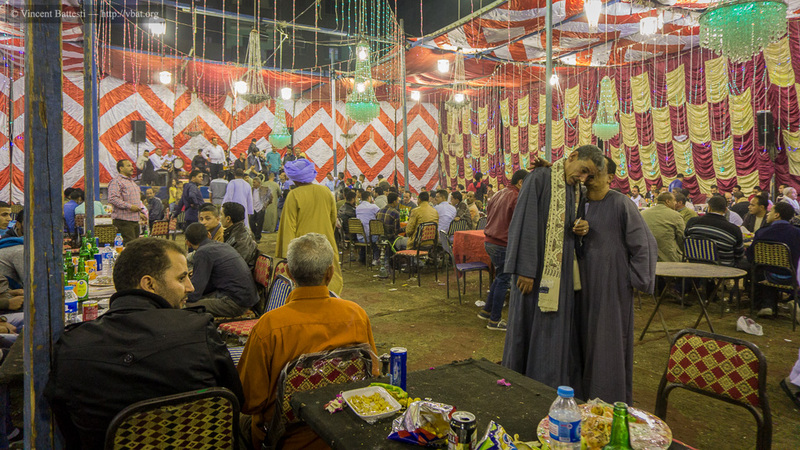 2001; Hopkins 2011) and normatively (Farag 2009): for example, the Minister of Religious Affairs called for the unification of calls to prayer to “civilize” the city (see Battesti 2013). 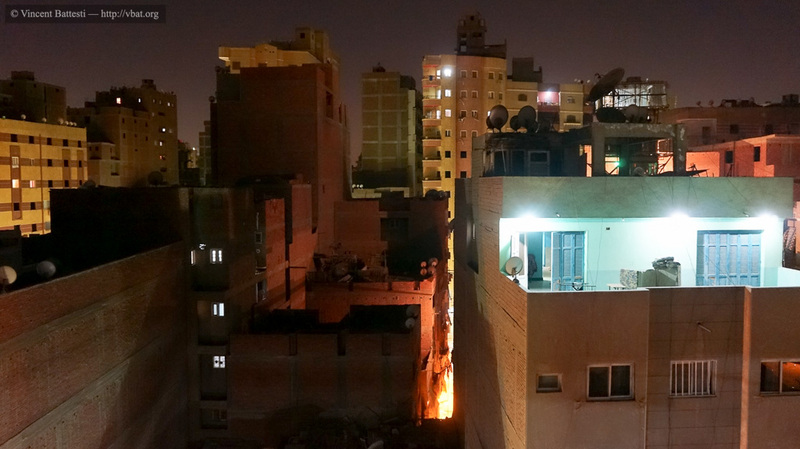 What is missing in these discourses are residents’ descriptions of their own acoustic environments, not to define a vague sonic identity of the city but because they help us better understand “However can anybody be an Urban” in Cairo, through anthropology (Battesti and Puig 2011). 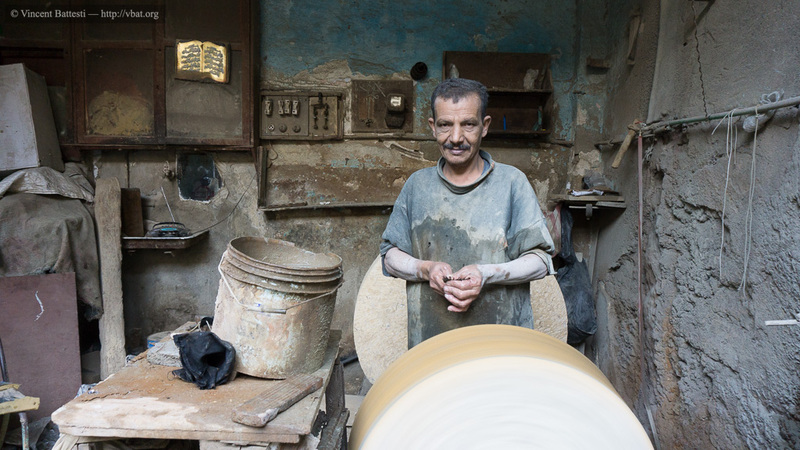 The procedure that we implemented in Cairo seeks to give voice to these experiences. 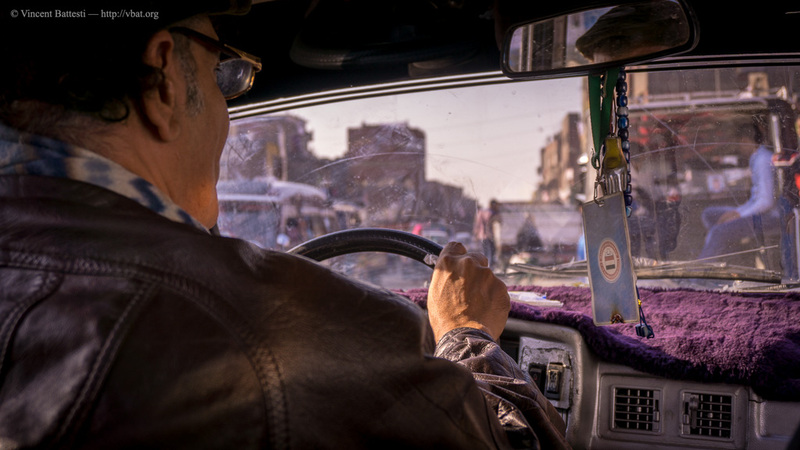 This article presents a method that we consider to be an effective tool for accessing some of the sensory perceptions that Cairo’s residents experience, as revealed through their own descriptions. Examining these verbalizations, we were able to establish a lexicon and then identify the semantic content interweaving social and sound dimensions. Post-scriptum: My thanks to Bruno Scotti for helping me pick the right photos to illustrate this paper. This article has been read 662 times. Dernière mise à jour de cette page le Tuesday 15 January 2019 à 13:32:59. //// -----> Citer cette page? 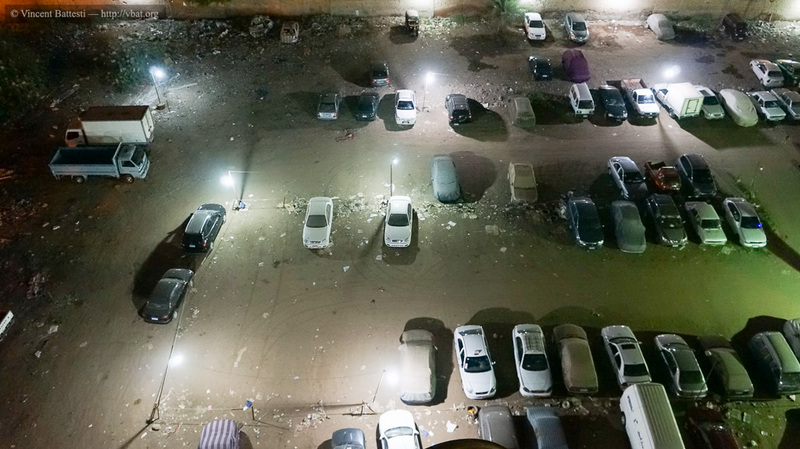 Vincent Battesti, Nicolas Puig, "“The sound of society”: a method for investigating sound perception in Cairo" [en ligne], in vbat.org anthropoasis, page publiée le 13 October 2016 [visitée le 22 April 2019], disponible sur: http://vbat.org/spip.php?article695.